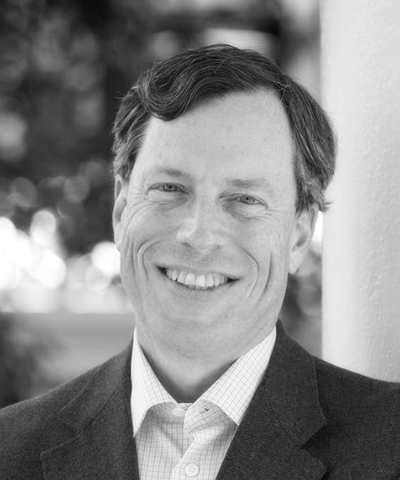 Philip Zelikow is the White Burkett Miller Professor of History at the University of Virginia, where he has also served as dean of the Graduate School and director of the Miller Center of Public Affairs. His scholarly work has focused on critical episodes in American and world history. He was a trial and appellate lawyer and then a career diplomat before taking academic positions at Harvard, then Virginia. Before and during his academic career he has served at all levels of American government. His federal service during five administrations has included positions in the White House, State Department, and the Pentagon. His last full-time government position was as the Counselor of the Department of State, a deputy to Secretary Condoleezza Rice. He directed a small and short-lived federal agency, the 9/11 Commission. He also directed an earlier bipartisan commission on election reform, chaired by former presidents Carter and Ford, that led to successful passage of the Help America Vote Act of 2002. More recently he was managing director of “Rework America,” a landmark project on American economic opportunity in the digital age, organized by the Markle Foundation. He is one of the few individuals ever to serve on the President’s Intelligence Advisory Boards for presidents of both parties, in the administrations of Bush 43 and Obama. He has also been a member of the Defense Policy Board for Secretary Ashton Carter and a member of the board of the Bill and Melinda Gates Foundation. He is a member of the Aspen Strategy Group.